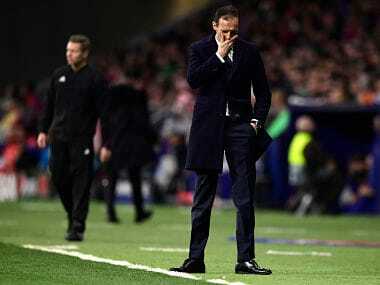 Massimiliano Allegri's decisions came under scanner after Juventus were swept aside by the streetwise Spaniards, leaving their hopes hanging by a thread. 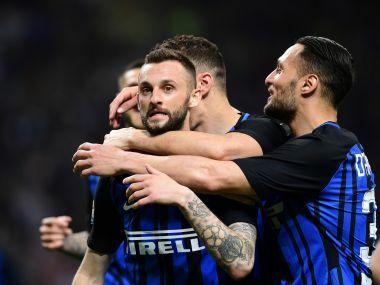 Inter had not scored or won in their last three games but against Cagliari they put in a dominant display to run out 4-0 winners. 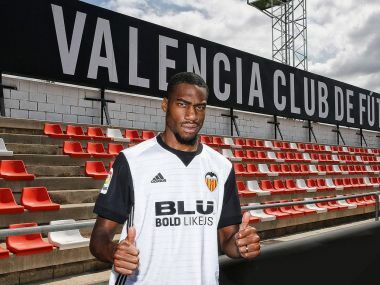 Kondogbia returns to La Liga four years after leaving Sevilla for AS Monaco and later joining Inter in 2015.